We are currently living in an era, which is totally based on latest technology, things are getting so much advanced that we also have to be updated with this emerging technology. Mobile and internet have become the initial requirements of any person, as they can do most of their work with the help of internet. Apart from this, the internet also allows people to stay connected with their friends and family with the help of many social networking sites. Apart from this, a good smartphone is what a youngster really need in order to improve its status among its friends and colleagues. So, in simple words, all a person requires at present time to stay upgraded is a smartphone with a fair speed internet access. 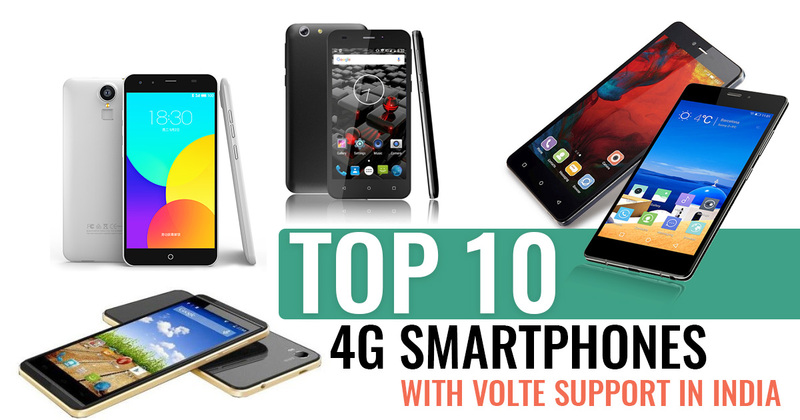 The most relevant way to have a high speed of internet on your device is to have a smartphone supporting 4G VoLTE so, here is the list of top 10 best VoLTE phone under 7000-8000 INR. Today all of the companies have VoLTE enabled smartphone in their portfolio, from which you can choose as per your requirements and budget. The latest mobile technology will allow you to have 10 times faster net access as compared to 3G. Let us have a look at some budget-friendly high-speed Internet connectivity providing smartphones, which will catch your eyeballs with their price tags. Here we have included 5 best mobiles with 4G VoLTE in the said price range. The phone comes with a 5.00-inch touchscreen display with a resolution of 720 pixels by 1280 pixels. The handset is powered by a 1.1GHz Quad-core processor with 2GB of RAM and 16GB inbuilt memory, expandable up to 64GB via microSD card. The Coolpad A1 packs an 8-megapixel primary camera coupled with the 5-megapixel front camera. The dual-SIM mobile runs on the Android 7.1 Nougat operating system and equipped with 2500mAh Li-ion Battery. In connectivity terms, it offers 4G VoLTE, 3G, Bluetooth v4.0, Micro USB, Wi-Fi 802.11 b/g/n options. The smartphone comes with the Price tag of Rs. 5,899. Karbonn Frames S9 phone was launched in May 2018. The smartphone comes with a 5.2-inch touchscreen display with a resolution of 720 pixels by 1280 pixels. The device price in India starts from Rs. 6,499. The handset is powered by 1.25GHz quad-core processor and it comes with 2GB of RAM. 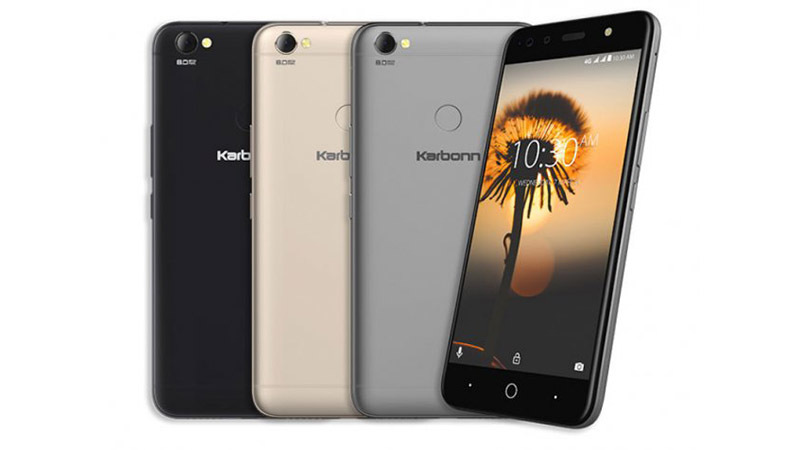 The Karbonn Frames S9 packs an 8-megapixel primary and 8-megapixel secondary camera sensor. The dual SIM smartphone operates on the Android 7.0 Nougat Operating Systems and is embedded with 2900 mAh, Non-removable Li-Po battery. The connectivity options included are 4G VoLTE, 3G, Bluetooth v4.2, micro USB 2.0, GPS, OTG, Wi-Fi 802.11 b/g/n options. The latest Ziox Astra Curve Pro phone was launched in May 2018. The handset comes with a 5.5-inch touchscreen display with a resolution of 720 pixels by 1080 pixels. The device is powered by 1.3GHz quad-core processor and it comes with 1GB of RAM along with 8GB internal storage, expandable up to 32GB by Microsc card. The price of Ziox Astra Curve Pro in India is Rs. 5,499. The handset is available in Red, Blue, Grey colors variant. The device packs a 5-megapixel rear camera and along with 5-megapixel front shooter for selfies. The connectivity options are provided by 4G VoLTE, 3G, GPS, Bluetooth, WiFi/Hotspot. 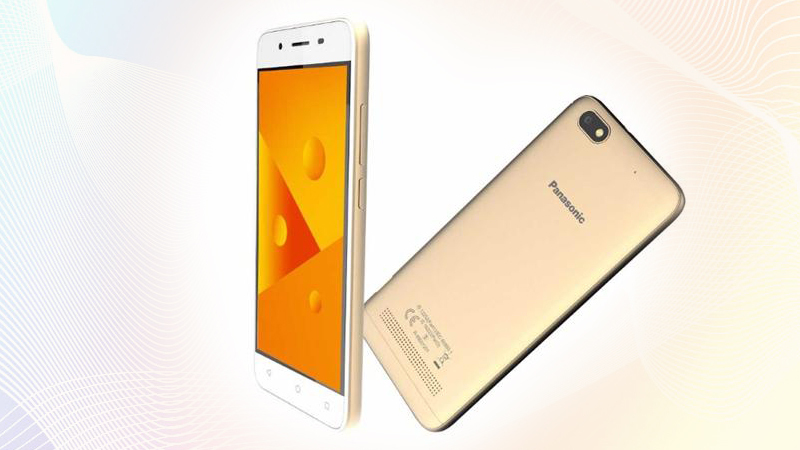 Panasonic Eluga I7 smartphone was launched in April 2018. The phone comes with a 5.45-inch touchscreen display with a resolution of 720 pixels by 1440 pixels. The handset is powered by 1.3GHz quad-core processor and it comes with 2GB of RAM along with 16GB of internal space that can be expanded up to 128GB via a microSD card. The Panasonic Eluga I7 packs an 8-megapixel primary camera on the rear and an 8-megapixel front shooter for selfies. On the connectivity options include Wi-Fi, Bluetooth, USB OTG, 3G and 4G. Sensors on the device include Magnetometer, Proximity sensor, Accelerometer and Ambient light sensor. 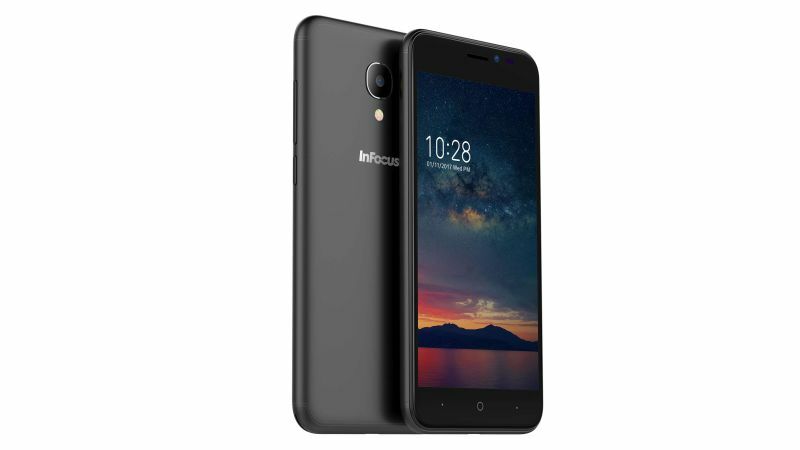 InFocus A2 is the latest mobile to be launched by the firm in the entry-level smartphone segment in India. The mobile has been priced at Rs. 5,199 and will be available via offline retailers. The device offers 5.0-inch HD capacitive touchscreen (720×1280 pixels) display. The handset is powered by a 1.3GHz Quad-core processor with 2GB of RAM and 16GB inbuilt space, expandable up to 64GB via microSD card. 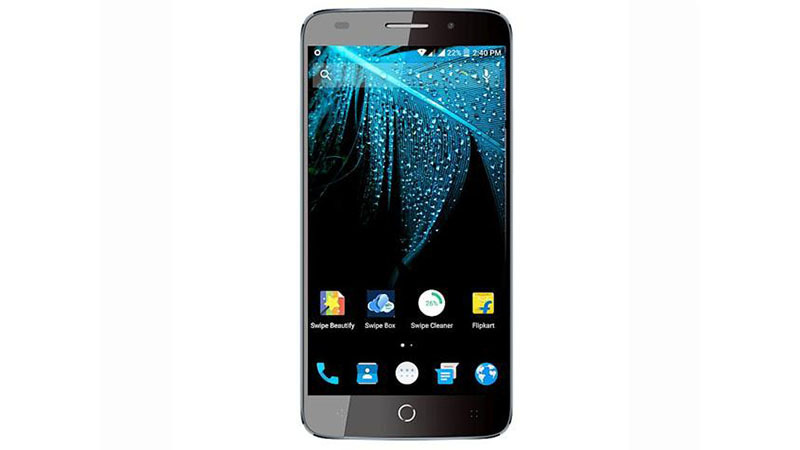 The InFocus sports a 5-megapixel primary camera with a LED flash. There is a 5-megapixel camera at the front for selfies. On the connectivity front, it offers 4G VoLTE, 3G, Bluetooth v4.0, Micro USB, Wi-Fi 802.11 b/g/n options. The mobile sport by a 2400mAh battery along the fingerprint scanner. The Redmi 4A comes with a 13 MP, f/2.2, autofocus, LED flash primary camera on the rear and a 5 MP front shooter for selfies. Xiaomi Redmi 4A comes with 16/32GB of internal storage that is expandable up to 128GB via microSD card. The smartphone is powered by Quad-core 1.4 GHz Cortex-A53, Qualcomm MSM8917 Snapdragon 425 processor and it comes with 2GB of RAM. The Redmi 4A connectivity options include 4G VoLTE, Wi-Fi 802.11 b/g/n, Wi-Fi Direct, hotspot, Yes, with A-GPS, GLONASS, BDS, and Bluetooth. Sensors on board the device include the accelerometer, ambient light, gyroscope, infrared and proximity. The Xiaomi Redmi 4A is powered by a Non-removable Li-Ion 3120 mAh battery with fast charging support. 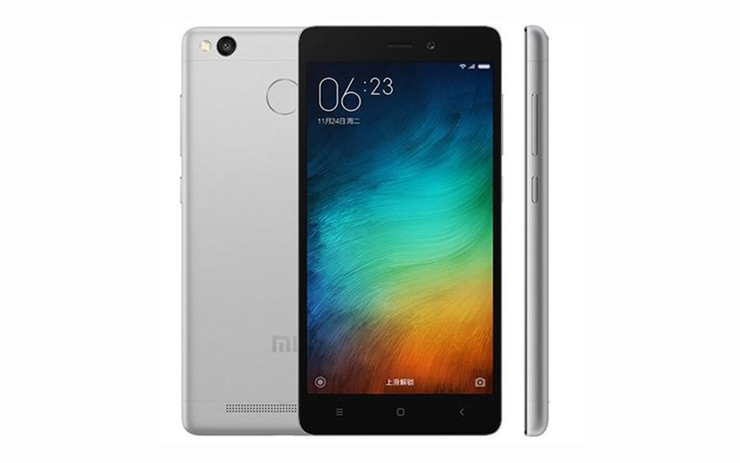 The Redmi 3S runs Android 6.0.1 (Marshmallow) and is powered by a Non-removable Li-Ion 4100 mAh battery. The dual-SIM smartphone that accepts Micro-SIM and Nano-SIM. 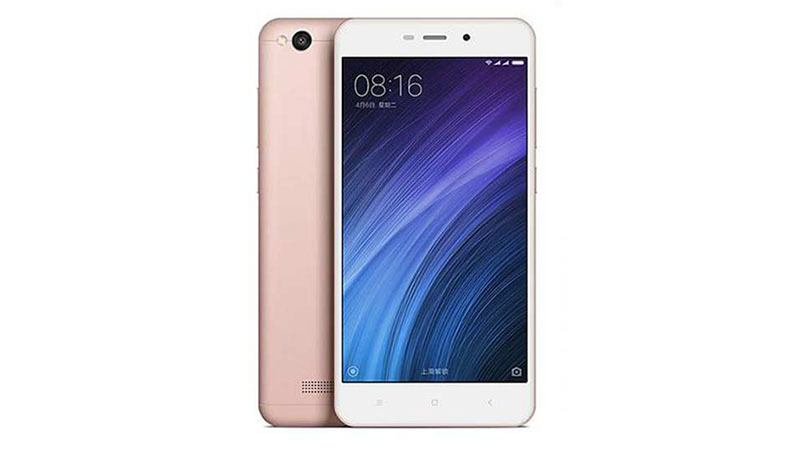 The Xiaomi Redmi 3S connectivity options include Wi-Fi 802.11 b/g/n, Wi-Fi Direct, hotspot, GPS (Yes, with A-GPS, GLONASS, BDS), Bluetooth, Infrared, USB OTG, FM, 3G, and 4G with support for LTE networks in India. Sensors on the Redmi 3S smartphone include the accelerometer, gyro, proximity, compass, ambient light sensor, and gyroscope. The Redmi 3S is powered by Octa-core 1.4 GHz Cortex-A53, Qualcomm MSM8937 Snapdragon 430 processor and it comes with 2GB of RAM. The handset packs 16GB of inbuilt storage that can be expanded up to 128GB via a microSD card. The smartphone packs a 13 MP, phase detection autofocus, LED flash primary camera on the rear and a 5 MP front shooter for selfies. 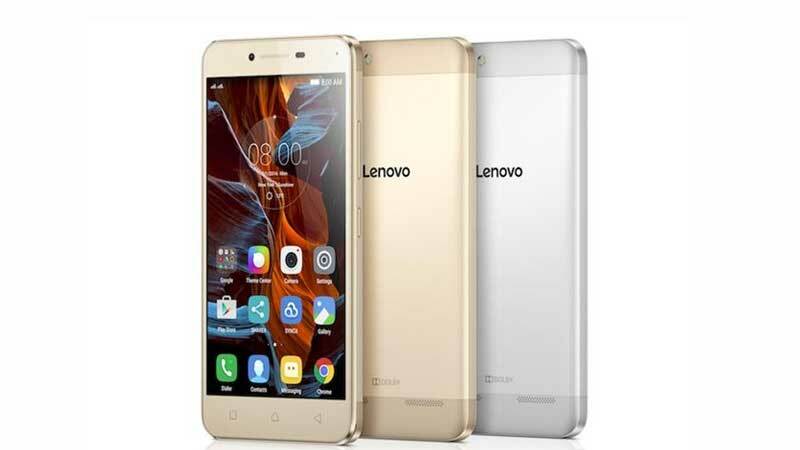 Lenovo Vibe K5 comes with a 5.00-inch IPS LCD capacitive touchscreen display with a resolution of 720 pixels by 1280 pixels. The device runs Android 5.1 (Lollipop) and is powered by a removable Li-Ion 2750 mAh battery. The Vibe K5 is a dual SIM phone that accepts Micro-SIM and Micro-SIM. The Lenovo Vibe K5 phone is powered by Octa-core (4×1.5 GHz Cortex-A53 & 4×1.2 GHz Cortex-A53) processor and it comes with 2GB of RAM. The device packs 16GB of inbuilt storage that can be expanded up to 32GB via a microSD card. The Vibe K5 packs a 13 MP, autofocus, LED flash primary camera on the rear and a 5 MP front shooter for selfies. The device connectivity options include Wi-Fi 802.11 b/g/n, hotspot, GPS (Yes, with A-GPS), Bluetooth, USB OTG (micro USB 2.0, USB On-The-Go), FM, 3G, and 4G. The Panasonic P99 runs Android 7.0 (Nougat) and is powered by a Li-Ion 2000 mAh battery. The smartphone powered by Quad-core 1.25 GHz processor and it comes with 2GB of RAM. The smartphone packs 16GB of inbuilt storage that can be expanded up to 128GB via a microSD card. The handset packs an 8 MP, autofocus, LED flash primary camera on the rear and a 5 MP front shooter for selfies. 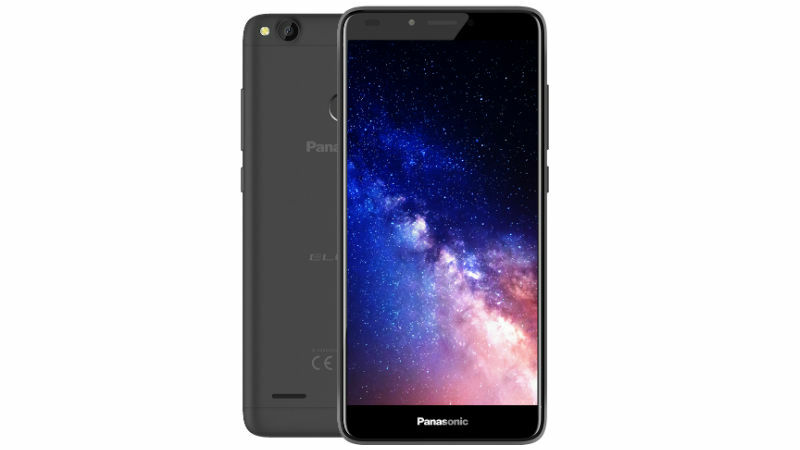 The Panasonic P99 is a dual SIM connectivity options include Wi-Fi 802.11 b/g/n, Wi-Fi Direct, hotspot, GPS Yes, with A-GPS, Bluetooth, FM, 3G, and 4G. The Panasonic P99 phone includes the proximity sensor, accelerometer, and ambient light sensor. The Moto C Plus runs Android 7.0 (Nougat) and is powered by a removable Li-Po 4000 mAh battery. The smartphone comes with a 5.00-inch TFT capacitive touchscreen display with a resolution of 720 pixels by 1280 pixels at a PPI of 294 pixels per inch. 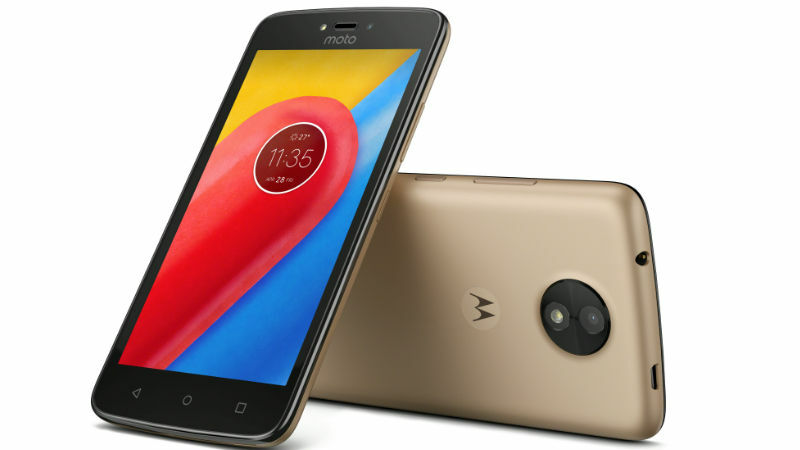 Moto C Plus price in India starts at Rs. 6,325. The Moto C Plus is powered by Quad-core 1.3 GHz Cortex-A53 processor and it comes with 1/2GB of RAM. The handset packs 16GB of inbuilt storage that can be expanded up to 32GB via a microSD card. The device packs an 8 MP, autofocus, LED flash primary camera on the rear and a 2 MP front shooter for selfies. The latest Swipe Elite Plus comes with impressive features and elegant design. It has a 5.00-inch touchscreen display with a resolution of (1080×1920) pixels. The device is powered by 1.5GHz octa-core Qualcomm Snapdragon 615 processor and it comes with 2GB of RAM. The Swipe Elite Plus packs 16GB of internal space that can be expanded up to 64GB via a microSD card. It packs a 13-megapixel primary camera on the rear and an 8-megapixel front shooter for selfies. 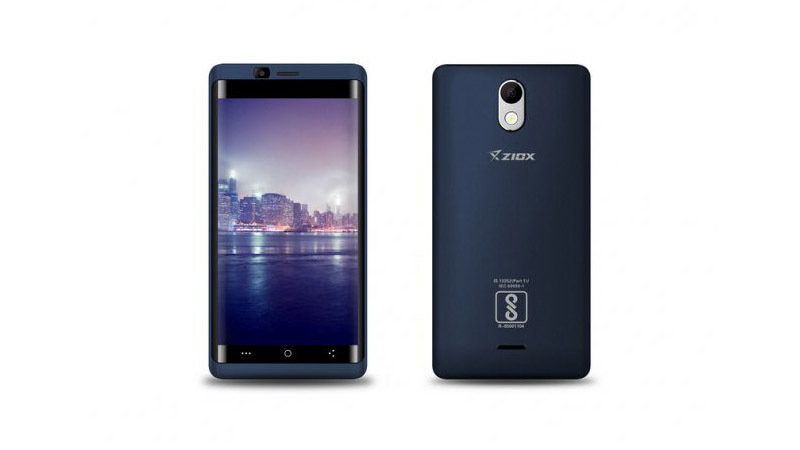 The dual-SIM smartphone runs Android 5.1 and is powered by a 3050mAh non-removable battery. On the connectivity options include Wi-Fi, GPS, Bluetooth, USB OTG, FM, 3G, and 4G. The Lava Z60 phone was launched in September 2017, comes with a 5.0-inch FWVGA IPS capacitive (480×854 pixels) touchscreen display. The screen is not protected by a Scratch Resistant display. The device is powered by 1.1GHz quad-core processor and it comes with 1GB of RAM and 16GB internal space, expandable up to 32GB by using microSD card. The Dual SIM handset runs Android 7.0 and is powered by a 2500mAh non-removable battery. The Lava Z60 packs a 5-megapixel rear and selfie shutter. On the connectivity front, it offers 4G VoLTE, 3G, microUSB v2.0, Bluetooth v4.0, Wi-Fi 802.11 b/g/n options. Sensors on the smartphone include the Proximity sensor, Accelerometer, and Ambient light sensor. 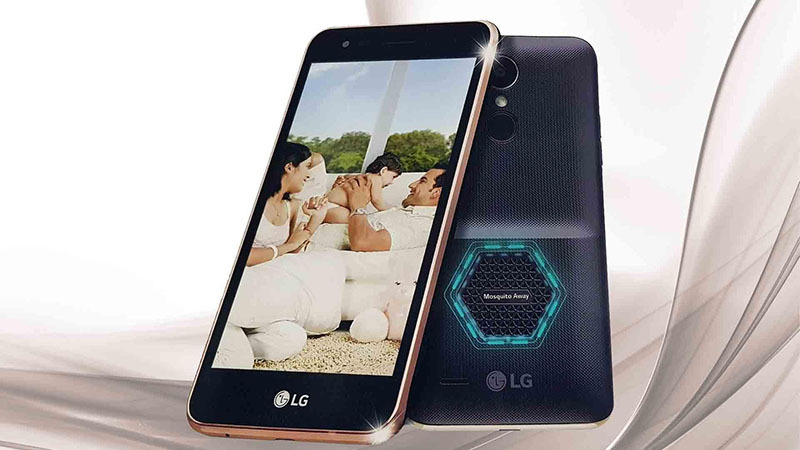 LG K7i is an Android smartphone comes with a fingerprint sensor and has a 5.00-inch FWVGA capacitive display with a resolution of 480 pixels by 854 pixels. 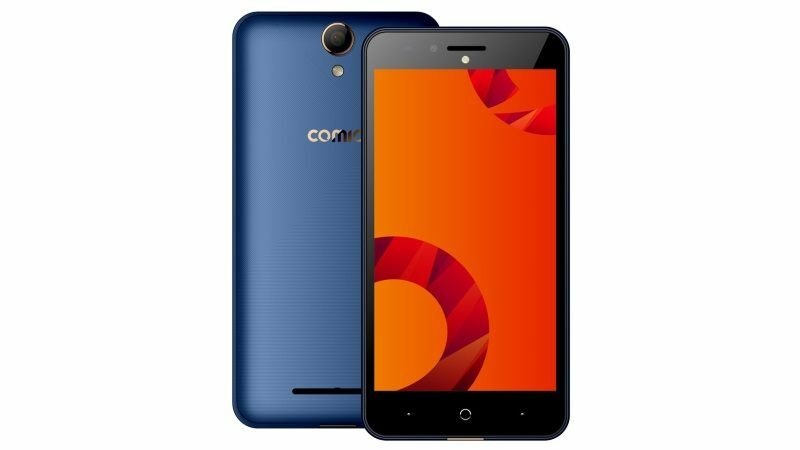 The phone is powered by 1.1GHz quad-core processor and it comes with 2GB of RAM and 16GB internal space, expandable up to 32GB by using microSD card. The LG K7i packs an 8-megapixel primary camera on the rear and a 5-megapixel front shooter for selfies. This dual-SIM device runs Android 6.0 and is powered by a 2500mAh non-removable battery. On the connectivity front, it offers 4G VoLTE, 3G, microUSB v2.0, Bluetooth v4.1, Wi-Fi 802.11 b/g/n options. 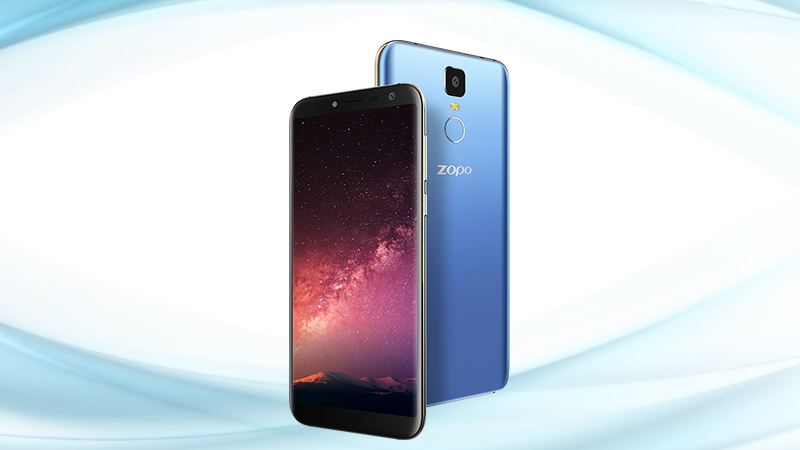 The Zopo Flash X1 comes with a stylish body featuring a fingerprint sensor and has a 5.5-inch IPS capacitive (640×1280 pixels) touchscreen display. 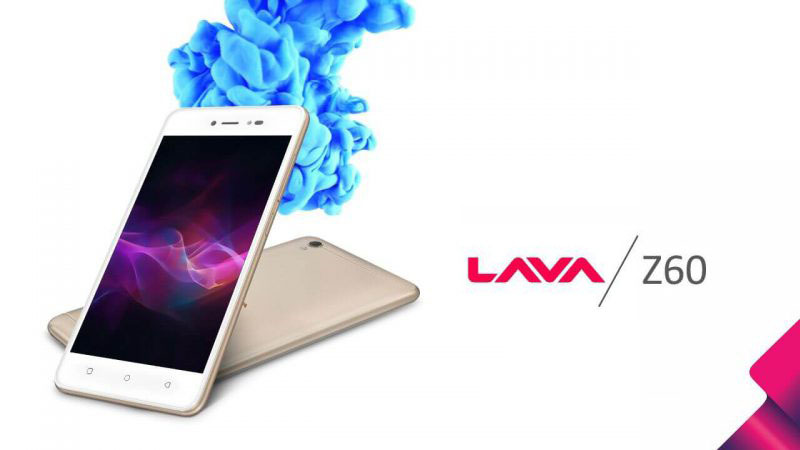 The device is powered by a 1.3GHz Quad-core processor with 2GB RAM and 16GB of internal storage that can be expanded up to 64GB via a microSD card. The Dual SIM device runs on the Android 7.0 Nougat OS and is powered by a 2500mAh non-removable battery. A 5MP front shooter with LED flash and an 8MP primary camera are stacked with the Zopo Flash X1 smartphone. On the connectivity front, it offers 4G LTE, 3G, microUSB v2.0, Bluetooth v4.0, Wi-Fi 802.11 b/g/n options. Also Read: Amazon Festival Sale And Flipkart Big Billion Sale: Which Is Best For You? 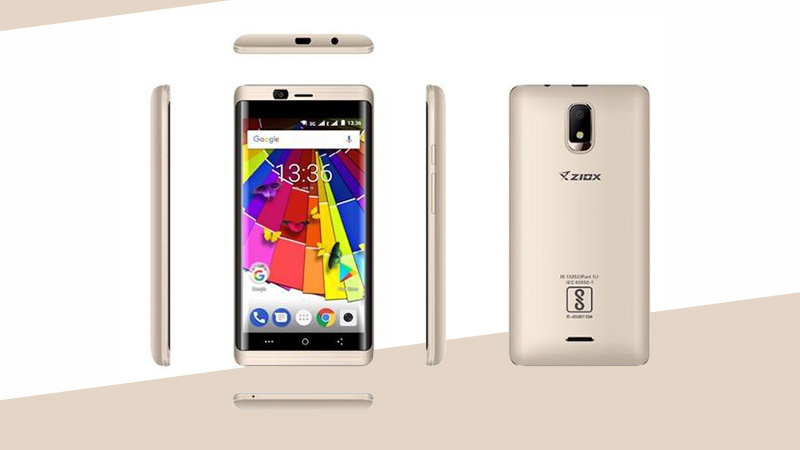 Ziox Astra Curve 4G mobile was launched in October 2017. The smartphone comes with a 5-inch TFT with a resolution of 480 x 854 pixels at a pixel density of 196 pixels. The device is powered by a 1.3GHz Quad-core processor and 2GB of RAM. The Ziox Astra Curve 4G sports 16GB of internal space that can be expanded up to 32GB via a microSD card. The handset packs a 5-megapixel primary camera on the rear and a 2-megapixel front shooter for selfies. This dual SIM mobile runs Android 7.0 and is powered by a 2200mAh non-removable battery. On the connectivity options include Wi-Fi, GPS, Bluetooth, 3G, and 4G. Sensors on the device include a Proximity sensor, Accelerometer, and Ambient light sensor.